Fantastic cycle routes on and off road, including the Tour de France - Buttertubs Route are within reach. Cumbria Classic Coaches are right on your doorstep, being run by Will and Claire Hamer who own the site at Bowber Head. Operating throughout the year the vintage buses will take you for a nostalgic day out. With regular trips to Kendal, Hawes and Barnard Castle, you can enjoy the scenery with no worries about traffic, parking or losing your way. And YES, they do take Bus Passes! There are 3 excellent local pubs that all serve great food and drink, the difficult decision as to which to head to for lunch or dinner, is yours. The closest is The Fat Lamb which is a 15 minute walk (3 min drive) away. The Kings Head is a traditional country pub with great food, by the beck in the quiet village of Ravenstonedale, just a couple of miles through quiet lanes or over the fell. The Black Swan is also in the village, so plenty of choice. The market town of Kirkby Stephen is 6 miles to the north. Here you will find local amenities for food, fuel, a choice of coffee shops, cafes, pubs and independent shops to browse. On the A685 just before the town, Kirkby Stephen West Railway Station, on the famous Carlisle to Settle line, is one of the most scenic in Britain. Steam trains often run along this line. Travel south to Settle over the Ribblehead Viaduct, on to Skipton and have a proper day out visiting the castle and canal or on to Leeds. Travel north through the Eden Valley to Appleby-in-Westmorland (12 miles) the former county town of Westmorland. 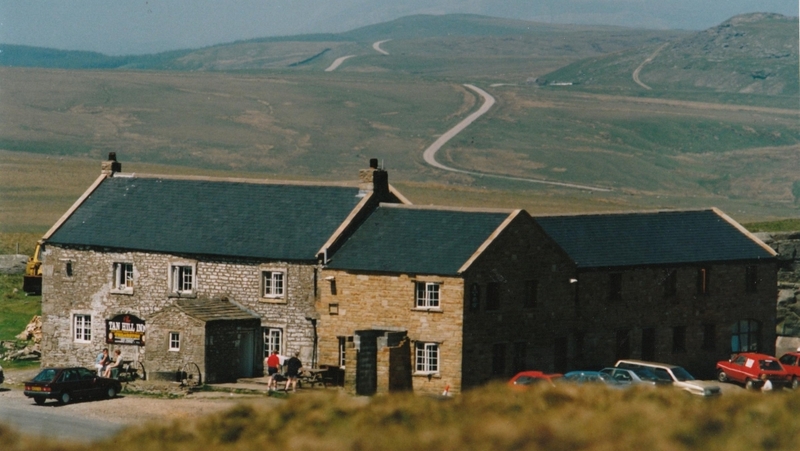 The highest pub in England, The Tan Hill Inn, also known for its double glazing adverts, is reached through Kirkby Stephen on A685, turn right to Kaber and Barras and keep going up!! The market town of Sedbergh, home of the public school and your gateway to the Dales is around 6 miles to the south, just follow the A683 south. Further north on to the historic city of Carlisle, much fought over by the Romans and Scots. See the castle, cathedral and great for shopping too.